Mt. 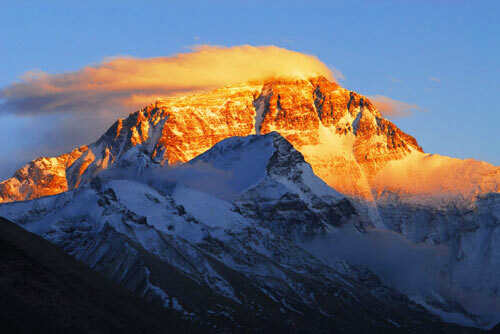 Everest National Nature Reserve locates in four counties of Tingri, Nyalam, Gyirong and Tingkye. The location is about 27-29 degrees north latitude and 84-88 degrees east longitude. It has the area of 3.381 million hectares. Good news for anyone who wants to see the amazing Mt. Everest! 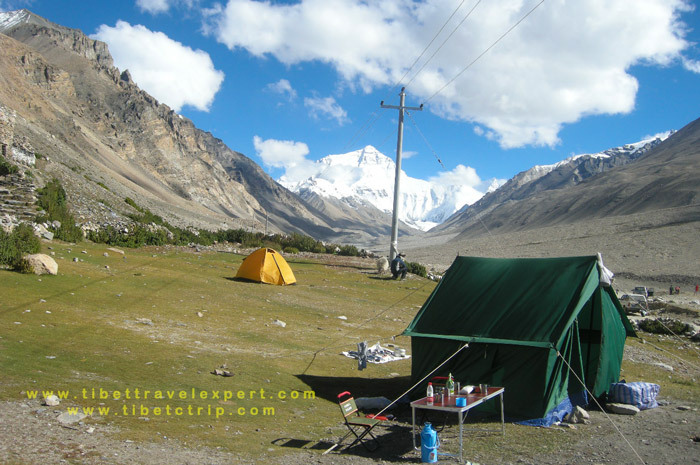 The Chinese government is planning to build an international tourism complex for mountaineering in Gangkar town.